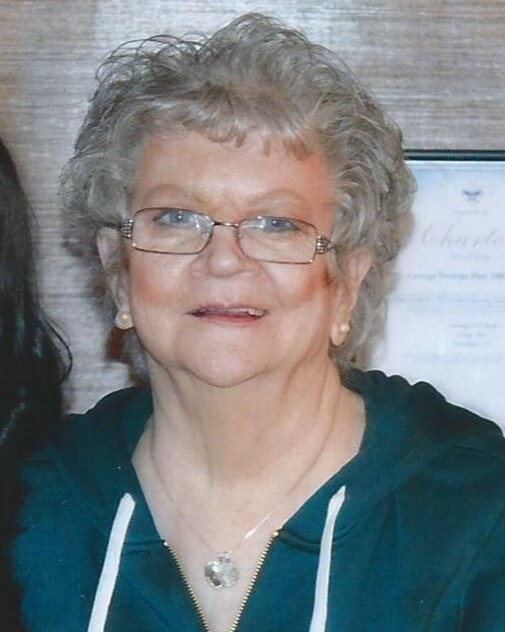 Waterbury – Eleanor Frances (Azukas) Matkin, 77, passed away peacefully at home on Thursday, November 29, 2018 surrounded by family. She was the widow of Mr. William Matkin. Eleanor was born on November 25, 1941 in Waterbury, daughter of the late John and Julia (Mischunas) Azukas. Eleanor will always be remembered as a devoted mother, grandmother, and great-grandmother and will be truly missed. Eleanor is survived by her son, Frank Murgatroy; her granddaughter, Virginia Murgatroy and her longtime boyfriend Daniel Wilson; and her great-granddaughter Brielle Frances Wilson. The family of Eleanor would like to thank the staff at the Harold Leever Cancer Center, especially Dr. Katoch; Hartford Healthcare at Home, and her caring, compassionate nurse, Angelica Padron.